Thanks to those who linked up last week. This week we chose 2 features. Please take a look and click through to see their great items! 1. 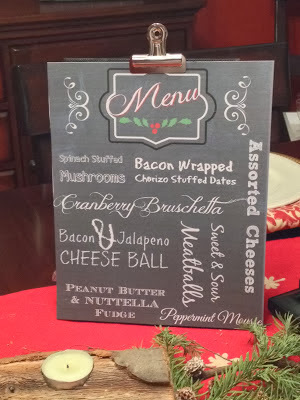 Melissa & Stephanie from Two It Yourself shared this adorable DIY Faux Chalkboard Menu. Designed with PicMonkey, and I definitely LOVE PicMonkey!!! 2. 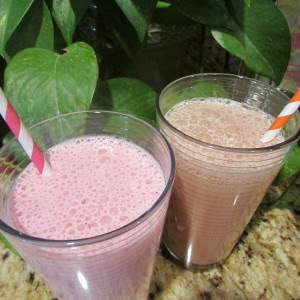 Jodie from Juggling Food, Fun & Chaos shared these healthy milk recipes. Great addition to the start of a healthy 2014! Two link ups below....one for Facebook. Please follow the HOSTS to participate on both! The second will be a Pinterest Link Up....(anyone can participate)...Please follow the HOSTS & find at least 3 others to be social with too. Let them know you found them via #WowzaWeekend. 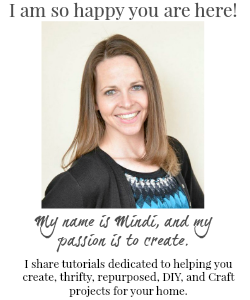 Hi Mindi! Thanks so much for hosting. 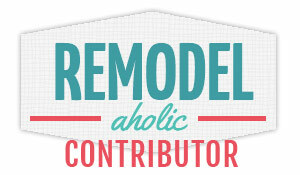 So glad to be back after taking several weeks off to migrate my blog from Blogger to Wordpress. Happy new year!